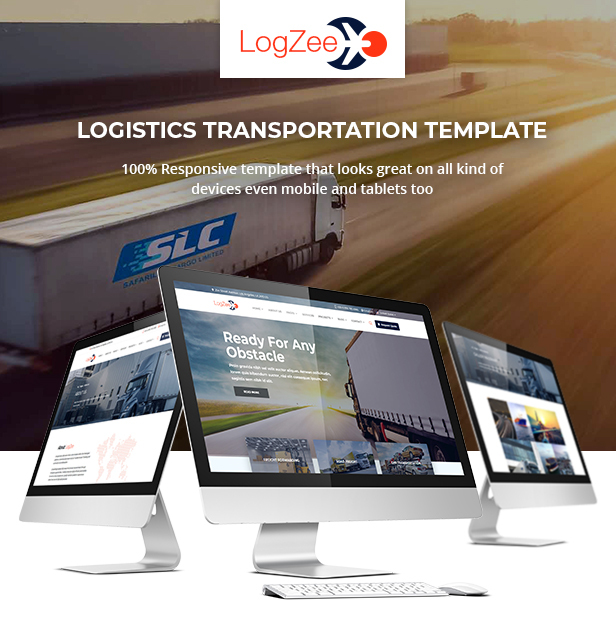 Logzee, a customized and responsive HTML template for transport, logistics, delivery, moving & cargo websites. The best of all features, the pages are optimized for Load Speed and are “B” grade tested on GTmetrix.com. Wait! this is not all, the template also contains ultimate shortcode resource which gives you freedom to create any new page with high interactive features from scratch. 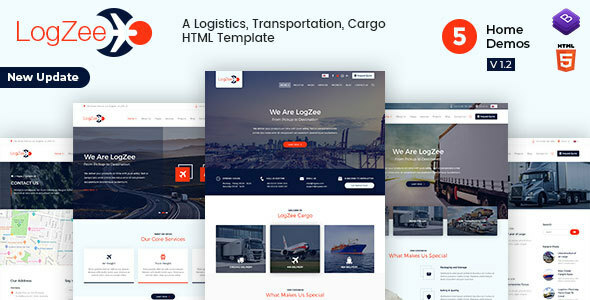 It is focused on building business websites in the Transport, Transportation, Logistic company niches. 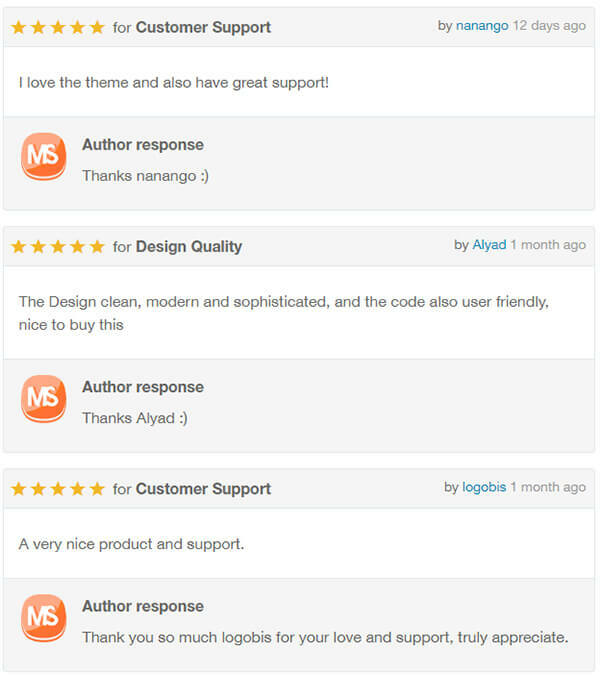 Revolution Slider plugins is one of the advantages you get when you buy this template. It is loaded with effects that give your homepage header a WoW look. Logzee responds elegantly to various screen sizes and has been tested to work across devices, from the largest of desktops to modern smartphones. 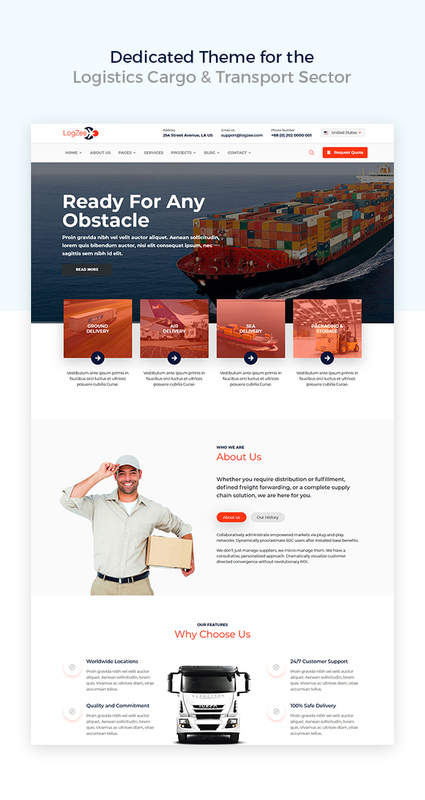 Above all it is fully responsive to give your customers a chance to reach you via their mobile devices and many other handy functions and options to create a strong online presence for your logistic business! They include: pricing tables, services, portfolio, newsletter and more. Note: All images used in the template is for only demo purpose. This are not included in the main downloaded zip file.